Using Ordnance Survey data & priced from £200+vat. Level 1 models are simple & inexpensive. Joanna James basic 3D Massing Models perfect for tenders & visualisation. Each order includes 3D Model, OS MasterMap, OS Terrain 5. OS MasterMap & OS terrain 5 height data included as standard with every order! Basic 3D Massing Models using OS MasterMap Topographic layer & building heights. Developed & delivered by Joanna James. Yep they’re basic – but the Level 1 3D model from Joanna James packs a punch especially when budget is tight at pre-application stage. Save time & money with Joanna James 3D Massing Models. We send you a CAD, or Sketchup ready model. So you can get on with doing what you do best. Pre-tender projects costs must be minimal. Joanna James 3D Massing Models are developed with this in mind. Level 1 3D Massing Models from Joanna James are an inexpensive start point for Architects & Planners wanting to visualise projects. 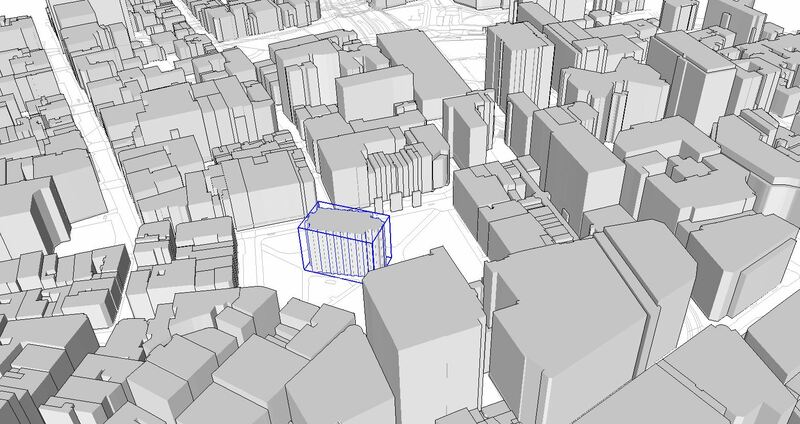 Joanna James Level 1 3D Massing Models are derived from OS Building Height data. So, for not much more than the cost of OS MasterMap you get a 3D Model as well. We’ve taken a 1km2 area of Birmingham & put together a couple of Joanna James Level 1 3D Massing Models samples for you to try out. Complete simple order form & upload site location plan to quote for Level 1 basic 3D Massing Model quotes from Joanna James. Probably the best value 3D Massing Models there are. Please advise of special requirements. Joanna James 3D Massing Models are available for urban areas of Great Britain included in the latest release of OS Building Height Attribute. A basic massing model is purely for visualisation purposes, which is therefore reflected in both price & accuracy. 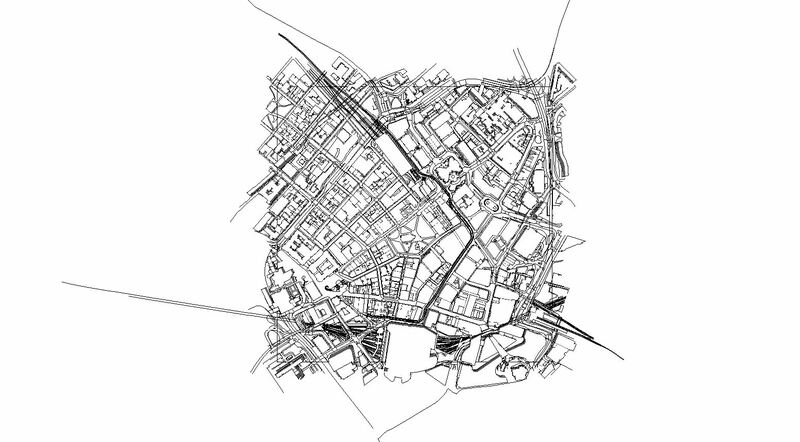 As OS MasterMap Topography Layer – Building Height Attribute is an alpha release, the data is not currently maintained. However, Ordnance Survey are continuing to expand the amount of coverage that is available. The third alpha release of Building Height Attribute was released in early December 2014. It expanded the coverage to over 11,000km2 of urban areas and included attribution for some rural areas. The heights are calculated by a fully automatic process that uses remotely sensed data, including aerial imagery and digital surface and terrain models (the same that are used to produce the OS Terrain 5 and 50 products). Attribution is provided for the ground level, the base of the roof (which can be thought of as being similar to eave height) and the highest part of the roof for each building. Joanna James 3D Massing Models use OS MasterMap Topography to create rudimentary 3 dimensional buildings from their 2D footprints which are extruded to the given OS Building Height attribute of the highest part of the roof for each building.